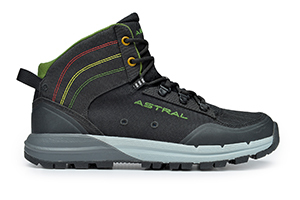 Durable, ventilated and sticker G® Rubber soles keep you grounded on the trail; while Astral's superior relationship with water makes your trail shoe Water-ReadyTM. Trail to town, day hike to international trek, over the river and through the woods - we have you covered. 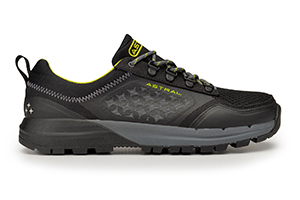 Our hiking shoes for men take performance elements from our water shoes to provide you with the best men’s hiking shoes. 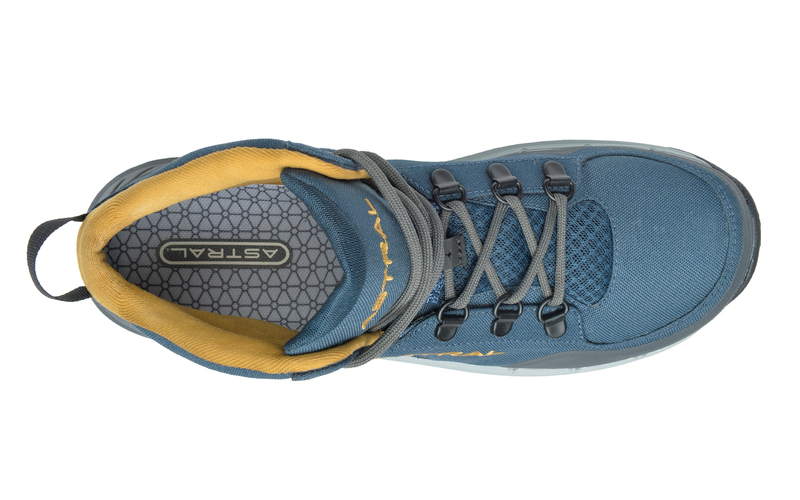 In addition to heel to ball balance and our lightweight design, we highly ventilate our trail shoes and add a top shank midsole for support and stability to you a new generation of trail shoe. Send me an email when the TR1 Merge M's is available please! 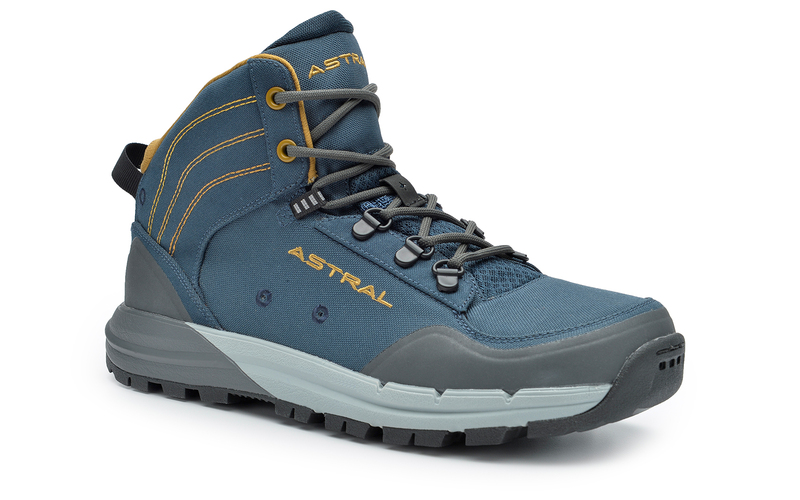 What is the biggest shoe size Astral makes? The largest womens style currently goes up to size 11, while select mens models go up to size 14, including the TR1 series, Brewer 2.0, Rassler 2.0, and Loyak. Loved my first pair of TR1 Junction M's so much, I bought a second pair! 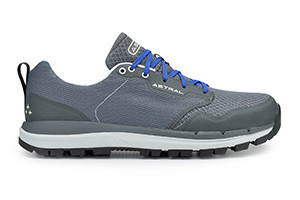 This is a great shoe for hikes, exercising, and just everyday use! Love the company's philosophy and highly recommend their shoes! Excellent product and service! Thanks Ellen! I had purchased the women's TR1 Trek for my wife and a few other pairs for myself and others. Having a few questions about shipping and sizing, I was pleasantly surprised by the helpful and friendly responses from Ellen (Customer Service). She was responsive and instilled a sense of trust,	Read More which I great appreciated, as I was shipping four pairs of shoes into Canada without the chance to try them on. The shoes arrived quickly and we were all pleased with the construction and fit of the shoes. They were comfortable from the start and did not need a period of being broken in. 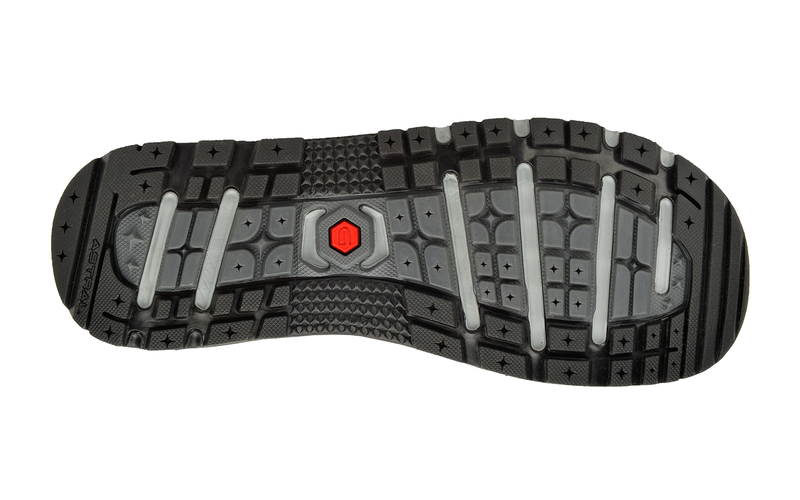 My wife stated that she liked how solid and light the TR1 Trek's felt on her feet, with nice sticky soles. They felt well constructed and made of materials that will stand up to busy summers. There is still a lot of snow up here in Canada, so the shoes further increased the itch for spring and our chance to hit the trails with our new Astral shoes. 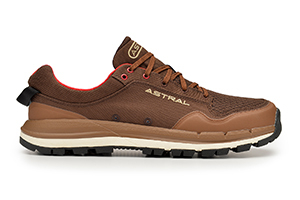 I've had my Astral's for about two years now and they are the most versatile pair of shoes i've ever owned! I have the TR1 Mesh in red and purple and I LOVE the look and feel of them. 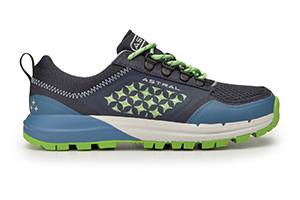 They are lightweight, which is a must for me, I hate	Read More clunky shoes! The traction is great when wet and they dry FAST! 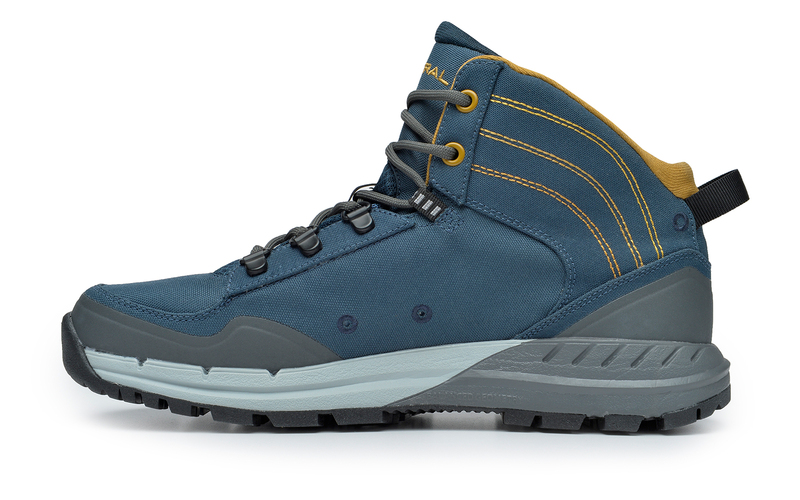 If you are a lover of rafting, canyoneering, or hiking - these are a must!